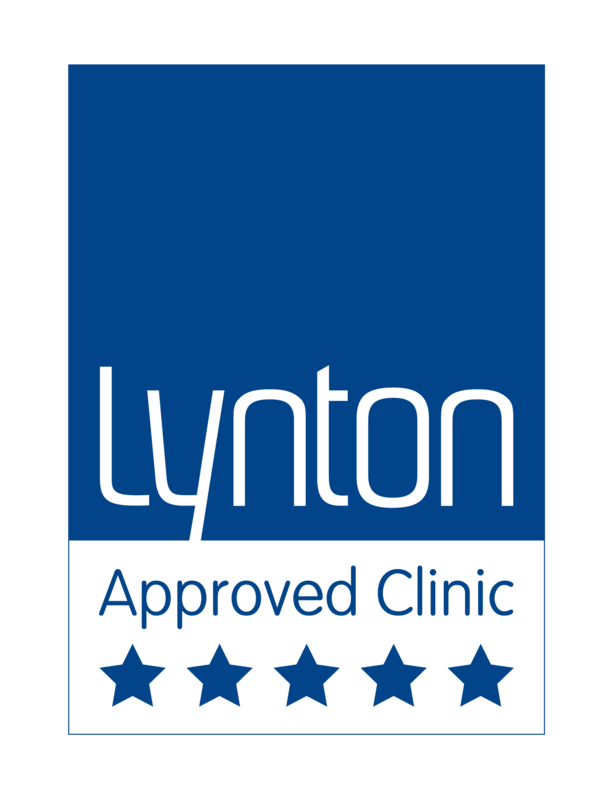 We are proud to introduce The Lynton EXELIGHT IPL treatments to Rejuvenating Solutions Ltd.
EXCELIGHT is unrivalled, specialist equipment supplied by the UK’s No.1 manufacturer – Lynton Lasers. Our new EXCELIGHT IPL provides optimum results for all clients, utilising a mix of state of the art technologies. 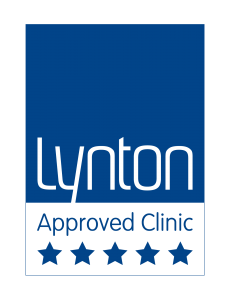 All staff have received in-depth, comprehensive training, covering the key fundamentals of laser & IPL, and most importantly: how to achieve highly clinically effective results, whist keeping our patients safety as the primary objective. For further information on specific concerns, please refer to our treatment pages.